Why fly when you can live the moments by handling the wheel in your hand? 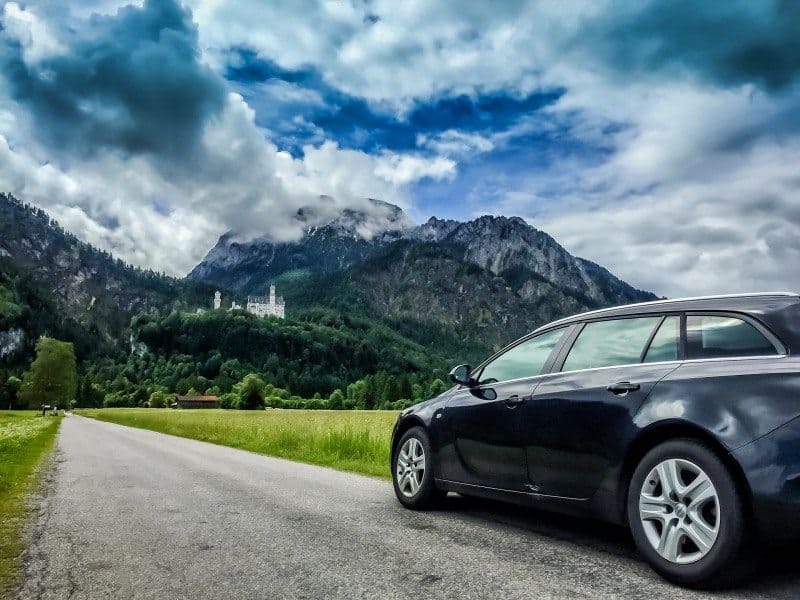 Road trips are a perfect escape for anyone who wants to explore the world in an interesting manner. Whenever you feel like your life is becoming dull, then add the sparkle of road trips to it. They rejuvenate you by letting you forget all the tensions that prevail in your daily life and inbuilt positive feelings in you. Road trip not only brings peace to your mind but also ignite the wanderlust in you. There are many road trips you can never say no to. It is rightly said, “You never know where the roads take you”. So hop on into this thrill of exploring the unexplored, to travel the paths less taken. Here are the 6 road trips you can never say no to! How can we even think of best road trip ideas without mentioning Leh Ladakh to the list? 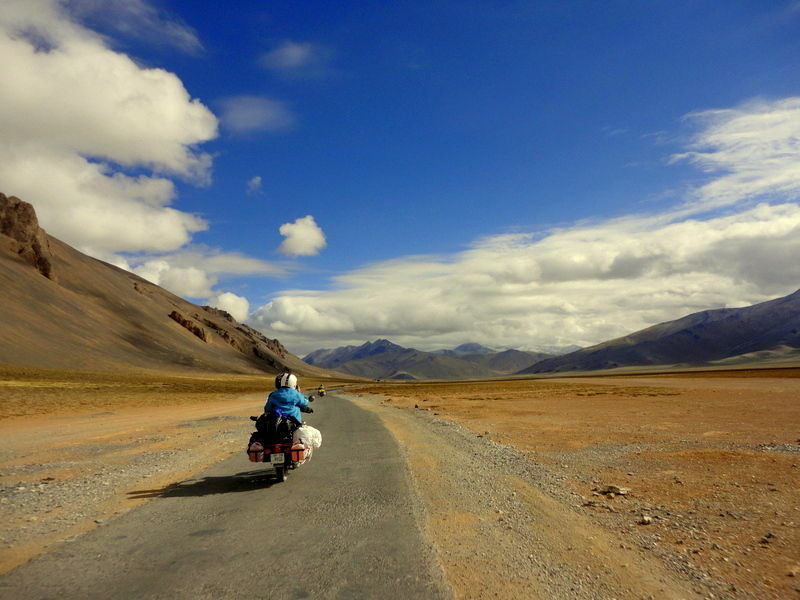 Leh Ladakh is the mecca for all the bikers and enthusiasts. It is the perfect example of the phrase, Journey is better than the destination. Those who have a liking for the hills must think of undertaking this trip. What you’ll experience will be pure heaven. Away from the difficulties of life, you’ll find solace amidst nature. All you need to do is cover a distance of 490 kms from Leh till you reach your breathtaking destination Ladakh. The barren beauty of Ladakh with snow-capped peaks is something you never wish to miss. The culture, beauty, monasteries and every other thing about this divine place are worth watching. Fun, food and feni! The best road trip planner would never fail to add these things in your road trip itinery. Mumbai to Goa is amongst one of the most adventurous road trips that will blow off your minds. The journey is so scenic and gracious that it’ll leave you in awe. A mere distance of 531 kms is what you have to cover and then you’re there. For those who’ve always obsessed over those typical KJo movies, well here is your chance to create one. The enchanting scenery, breezy winds, and the beautiful road makes it perfect for you. And then you have one of the most beautiful destinations to look upon- Goa! It is all famous for its beaches, casino life, world heritage, and architect. Covering a distance of 510 kms, Tawang road trip is one of the few road trips you can never say no to. It is one of the best road trips in the world that ensures that you explore the north-eastern region of our country. However, every individual who wants to visit this place must have an Inner Line Permit (IPL). The perks of undertaking this road trip is that enables you to enjoy the untouched nature of Arunachal Pradesh. Also, you get to witness the colourful Tawang monastery, Gorichen Peak and Nuranang Waterfalls which are enchanting. What makes this trip even better are those thrilling destinations that come up in your way like Tezpur, Bhakulpong. You can feel the purity and closeness of nature while you explore this scenic place. A short trip of about 160 kms is never a bad idea, right? Well, here we have the best short route road trip for you. 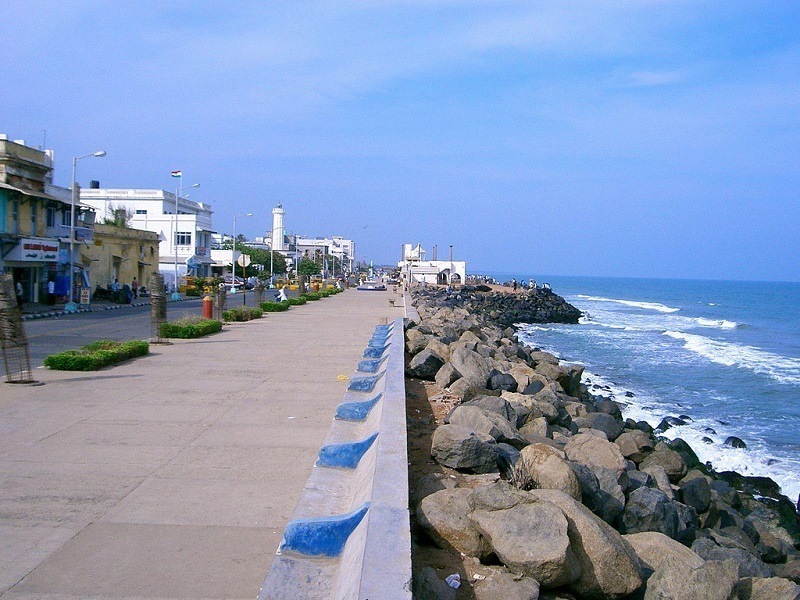 The union territory of Pondicherry is one of the most popular getaway destination. Here you get to experience the prestigious culture and tradition, serene atmosphere and yes, of course, the pristine beaches. Also, the drive to Pondicherry is said to be amongst the best road trip ideas that you can encounter in India. Road trips to Pondicherry from October-February makes them even better. This is generally because of the pleasant atmosphere that prevails here during this time of the year. This makes the beaches even more inviting. So what are you waiting for, grab your bikes and let go of yourself! Road trip from Ahmedabad to Runn of Kutch may seem to be a little troublesome but it is one of the best road trips you can never say no to. This trip will bring you closer to the tradition and culture of our country and this is what makes it different from the rest. The vibrancy of Gujarat can only be experienced through a detailed road trip. This will prove to be an exploratory trip that will let you witness the largest salt desert. December will be the most suitable month if you’re planning a road trip to Kutch. Also, the black tarred road to one of the mid-way destination Dholavira is a journey to remember. So, if you want to dig deep into the culture and prestigious tradition of our country, then this trip is definitely the one for you. A weekend getaway trip to Digha can never go wrong. It is one of best coastal road trips that will definitely prove to be one of the most beautiful road trips of your life. The best part of the journey is that it is very smooth. Also, the road from Bardhaman to Kolkata is ethereal. The minimal traffic gives a boost to the rider inside you. Along with this, the cloudy weather with a bit of drizzling proves to be a lot of fun. Once you reach your destination, the tides of the sea mixed with the scenic beauty leave you awestruck. All you need to do there is settle along by the beach, with plenty of seafood and a never-ending supply of beer. 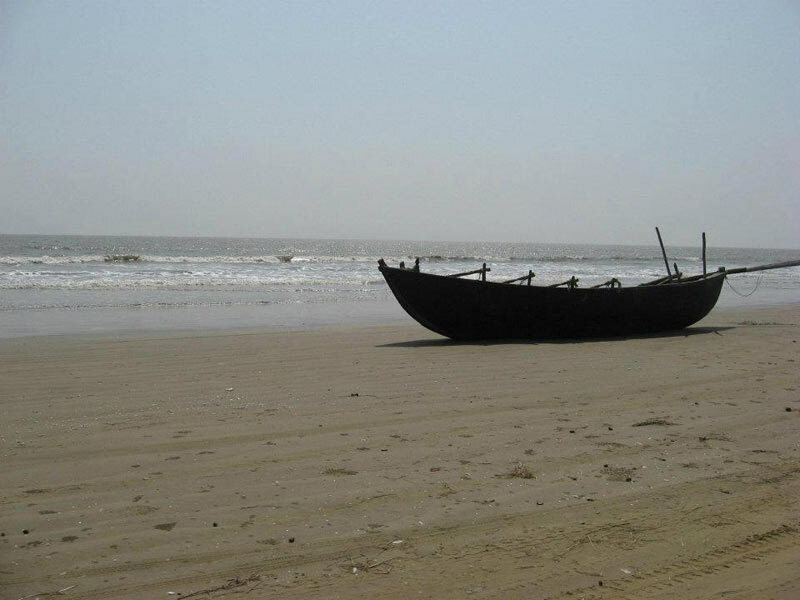 Therefore, Digha is a perfect weekend trip that I guess every group wishes to have in their travel diaries.